After school programs are not programs that we place our kids in hoping they will enjoy it – parents take time to research the appropriate after school program for their children. The social interaction that your child will experience in any after school activity is important for their overall development. Why Are After School Activities Important For My Child? The answer to this question lays in the social interaction that your child will experience when taking part in after school activities. During regular school hours everyone in class has a schedule to stick to – the teacher is trying to teach their syllabus for the day, the children are trying to learn and soak everything in. 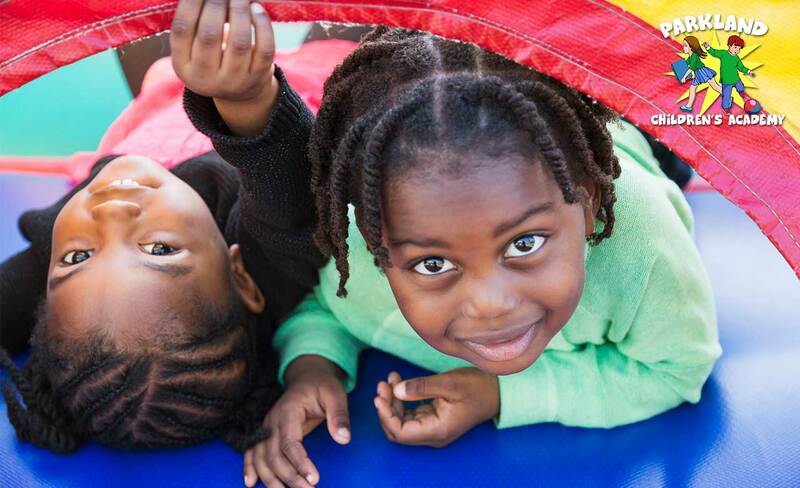 Social activities during after school programs gives everyone a chance to be themselves and to tap into the more creative and social aspects of learning. Away from the formal setting of the classroom, an after-school program gives your child the room to be themselves and to express creativity, enthusiasm and individuality in the social activity that the program offers. It is important to remember that whatever the after-school activity is that you and your child choose, the element that stands out is the social interaction that they will benefit from. Your child may discover that they have a talent for writing or drawing, dancing or acting, however it is the social setting that after-school programs provide that make them an important activity in your child’s development. Through extra-curricular activities your child could very well discover their passion all while having fun and making new friends! Decision-making skills, and how to interact with others. Discover their passion by being exposed to various activities. Develop good team working skills and will learn how to work well with others. In sport, they will improve their fitness, become more driven and will learn responsibility and reaching for certain goals both individually and as a team. The golden rule when choosing an extra-curricular activity for your child is to listen to their preference. As parents it’s tempting to try and persuade your little one to choose an after class social activity which may benefit them academically, or what you as parent may think is best for your child – and there is nothing wrong with that however, it is important to keep in mind that these extra-curricular activities are for your child’s enjoyment. When your child chooses something that they want to do you are giving them the freedom (maintaining parental boundaries of course) to be happy and to express themselves – and when your child is happy they become the best version of themselves. After school activities are important for both you and your child, so take your time and talk to your child about a suitable program that you both approve of. 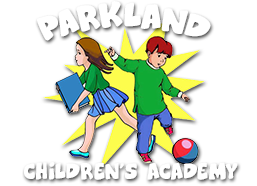 Parkland Children’s Academy is a great place to start as they offer a variety of activities as part of their after-school care program. For more information feel free to give them a call 954-688-5877.